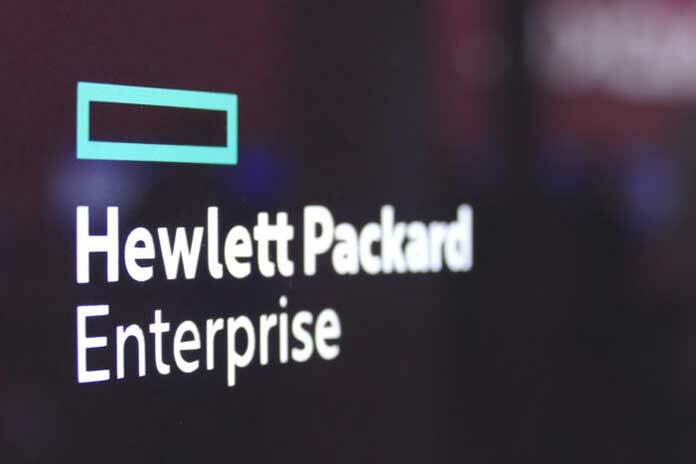 With an aim to help CIOs develop their hybrid cloud strategies, Hewlett Packard Enterprise (HPE) said that it has launched HPE Right Mix Advisor. The company said that HPE Right Mix Advisor will recommend CIOs which workloads and applications are ideal to move to public clouds, or keep in private clouds, and how to migrate those workloads to achieve the right mix of hybrid cloud according to each business’s specific need. 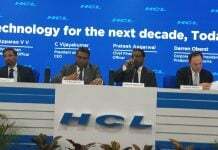 The company said that organisations are finding tough to identify the right mix of cloud, due to the complexity of the environment and the rate of change in technology and business. 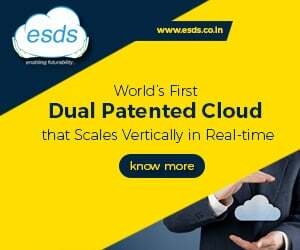 HPE with this new service will offer them a systematic approach businesses need to develop their hybrid cloud strategies with confidence. HPE Right Mix Advisor analyses data points collected from the customer’s IT landscape, from CMDBs such as ServiceNow, and from external sources such as cloud vendor pricing models to advise on the best cloud strategy. HPE claims that it delivers a concrete action plan within weeks, where previously businesses may have struggled for months with manual processes. 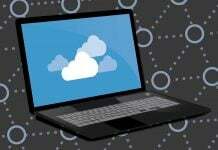 HPE said it has found migrating the right workloads to the right mix of hybrid cloud can typically result in 40 percent total cost of ownership savings. 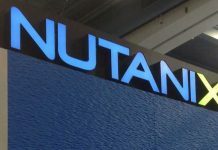 The company said it experts often find more than half the applications can be moved to a cloud model – public or private – and the remainder can be made more cloud-like using intelligent automation and as-a-service models.